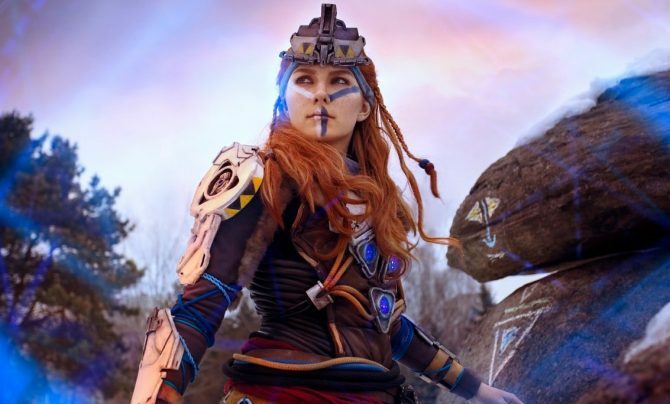 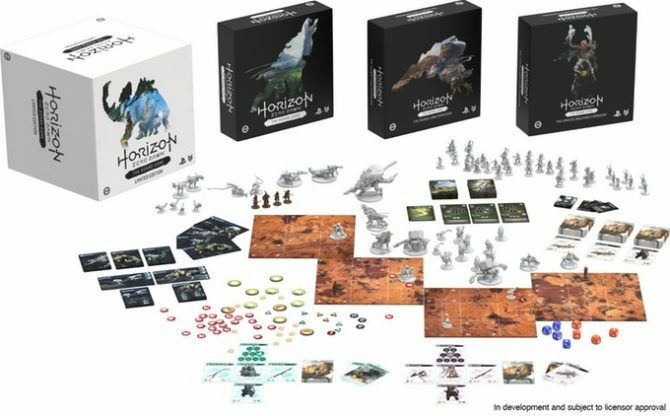 Plenty of new games are on the horizon (sorry, yes – pun intended), but few have been as highly anticipated as the latest PS4 exclusive, Horizon: Zero Dawn. 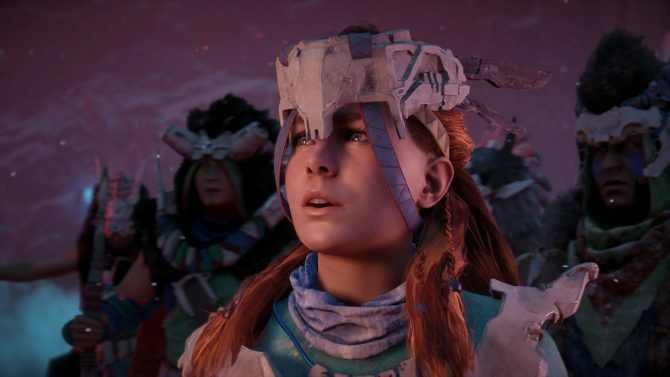 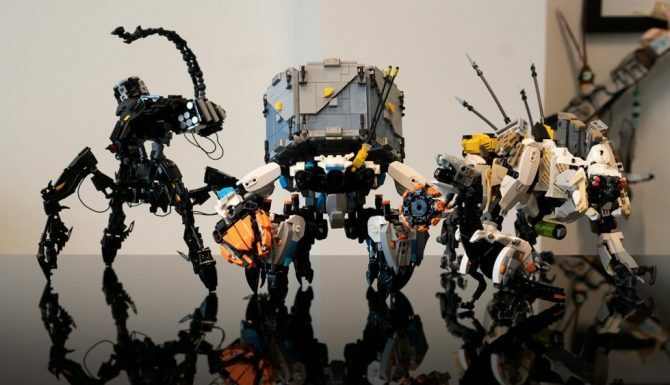 In the latest episode of the ShockCast, Ryan, Giuseppe, Jordan, and Logan break down Guerrilla Games’ long-awaited Horizon: Zero Dawn, and what have been some of our favorite parts of exploring the open-world opus and taking down robot dinosaurs. 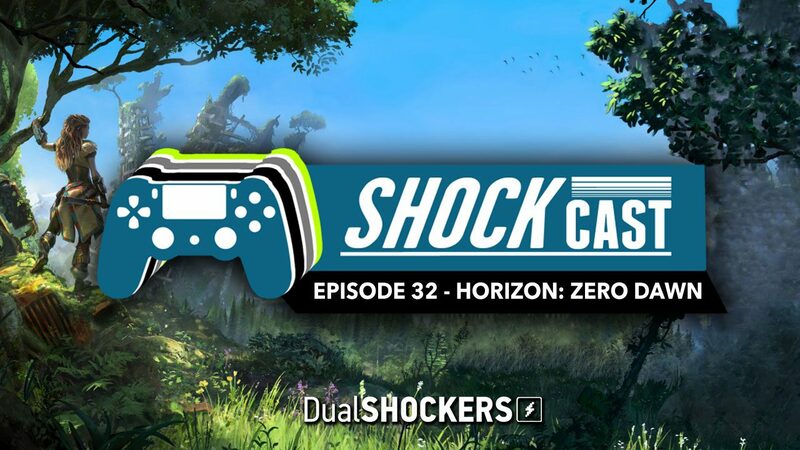 For Episode 32 of the ShockCast, you can watch our archive of the stream below or listen to the podcast in audio format through Soundcloud or iTunes.